Why won’t the University of Maryland talk about the chocolate milk/concussion study it was so eager to promote? Editor’s note: In response to concerns first raised by HealthNewsReview.org in a news release review and the following blog post, the University of Maryland has announced it is conducting an investigation into the study at the center of this controversy. Why did the University of Maryland issue multiple news releases about a health research project… and then decline to talk about it? That’s just one of the questions piling up about research involving high school football players, concussions and a brand of chocolate milk. It started routinely. I was asked by HealthNewsReview.org to take the first look at a news release from the University of Maryland. “Concussion-Related Measures Improved in High School Football Players Who Drank New Chocolate Milk, UMD Study Shows” read the headline. The lead went further, claiming not just an association, but that the milk was responsible. The next morning I received a call from the MIPS news office contact listed on the news release, Eric Schurr. What I heard astounded me. I couldn’t find any journal article because there wasn’t one. Not only wasn’t this study published, it might never be submitted for publication. There wasn’t even an unpublished report they could send me. Schurr said he would try to connect me with Prof. Shim. I told him that my initial review of the release wasn’t glowing, in part because there were vague claims of improvements and higher scores, but not a single specific number by which to judge the amount of any potential benefit. I also questioned the university’s decision to issue a news release (and a related one issued last summer) without being ready to provide supporting details about the study and its results. While the University of Maryland program invited reporters to regurgitate their news releases, when I started asking questions, the invitation to report on this research was rescinded. One of the more troubling items in the news release is a quote from the superintendent of the school district whose students participated in this experiment. So it appears that the school is ready to change student-athlete nutrition based on research that is not available for independent review. Sure, doling out chocolate milk seems benign, though each serving contains the equivalent of 10 teaspoons of sugar. (The news release touted the milk’s protein, calcium and electrolyte content, but omitted any mention of sugar.) But how can this study be convincing enough to act on, if it is too preliminary to talk about? I would have asked Superintendent Wilcox that question, if he had returned my call. (His secretary noted that I was the second reporter to call about that topic. The HealthNewsReview.org one-star review of the University of Maryland news release inspired some curiosity. I hope Wilcox responds to the other reporters.) I would also ask him whether the Fifth Quarter Fresh product costs more than generic chocolate milk, and if so, why should the school pay a premium when, according to the news release, the study did not include any other brands of chocolate milk, so there’s no evidence this product produces different results. 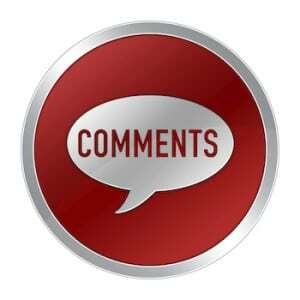 A final note… the purpose of reviewing news releases is to offer constructive criticism. News releases, especially from sources such as the University of Maryland that are widely perceived to be acting to benefit the community, are increasingly passed along to the public with little or no scrutiny. Certainly that was the case here, in which the stories we found online either simply re-posted the news release or provided a summary, without delving into the underlying study. 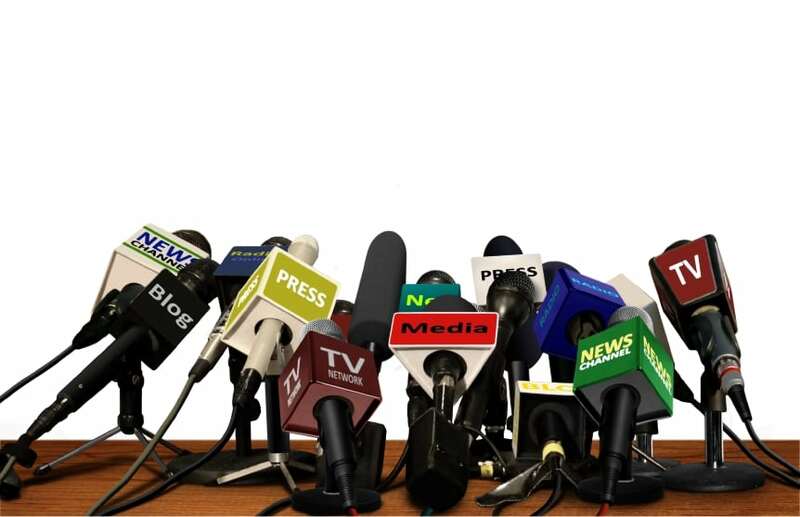 In order to truly serve the public, those issuing news releases should aspire to meeting the 10 HealthNewsReview.org criteria (the items specific to news releases are listed below the criteria applied to news reports). Is it UMD policy to issue news releases containing health claims and research conclusions, without providing the data underlying those statements? Detailed disclosures have become standard practice in medical research and journal publication. Does UMD have any policies about disclosure of potential financial or other conflicts of interest? If so, how were they applied in this case? Was the participation of the students reviewed by the University of Maryland Institutional Review Board? If not, why not? 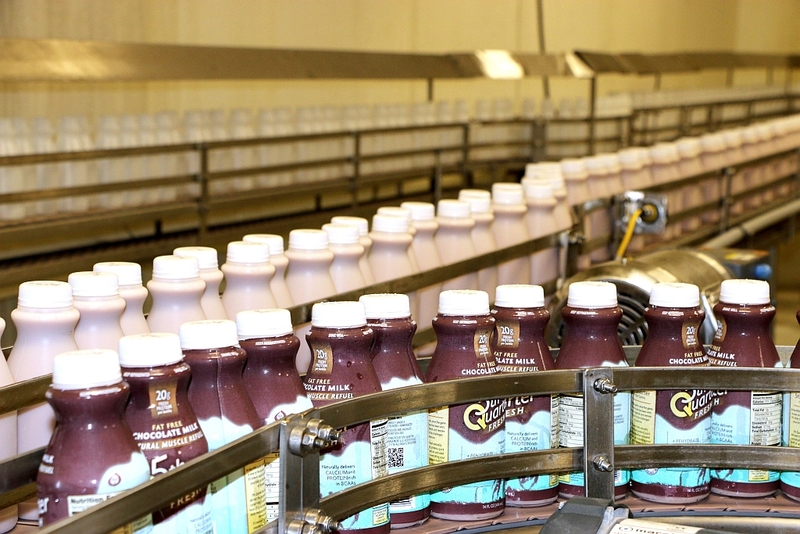 The news release included a quote from a public school superintendent stating that, based on the results of the study, the school district would like to provide Fifth Quarter Fresh chocolate milk to all student athletes. Did Prof. Shim or others at UMD tell school officials that the Fifth Quarter Fresh product is superior to other milk products, even though the news releases indicate that the studies have not actually compared Fifth Quarter Fresh to any other milk? Addendum: Our review of this UMD news release has led to a number of follow-up stories that have added depth and context to our reporting. This is one of the reasons we think it’s important to review these PR communications. Former CNN Medical Correspondent Andrew Holtz is an independent journalist based in Portland, Oregon. He’s been a long-time blog contributor and reviewer for HealthNewsReview.org. As a U of Maryland PhD and a benefactor to that University, I was very angry with the press release and have expressed that to the highest levels of the university. Please keep on this story and let me and other readers know what happens. Also, Sarah Gantz at the Baltimore Business Journal just posted an article following up on the questions. The responses she got from people inside the MIPS program indicate serious gaps in their understanding of health research standards. She told me an expanded article will be on the cover of this Friday’s (1/15/16) print edition. “As a U. of Maryland Ph.D.” has NO meaning. Ph.D. in what area or field of knowledge? This is the standard in thinking among researchers and news organizations. They give their a) institutional affiliation [name] b) own name c) the city’s name AND not the subject of their doctoral research. They need to learn about priorities. I believe the commenter is referring to himself as a “U of Maryland PhD” in order to establish his ties to the University. He’s not commenting as an expert on the science and therefore it’s unnecessary and superfluous for him to go into the requested details. When I first read this excellent article by Mr. Holtz I thought, “Well, here’s another example of how industry has corrupted higher education. And chocolate milk – small potatoes compared to what the pharmaceutical industry has to encourage ‘proper’ outcomes.” Then I thought, “Wait: We’re talking about brain trauma in our young people, trauma that will recur and probably won’t ever go away. Why gloss over that with a glass of moo? We should not willfully put our children into a situation in which brain trauma is a possibility. Football? For what?” But the more I looked into the milk product the more I understood. The men behind the milk product have done their research on the quality of milk that different breeds yield, the importance of certain amino acids and other nutrients in exercise recovery, and so on. The chocolate contains magnesium, deficient in many people including young athletes. There’s been some research showing that some high school football players collapse and die during pre-season practice due to magnesium deficiency. And plain old milk has a history of supporting strength and weight gain in athletes who train for strength. Then there’s the marketing thing, and certainly the two men behind the product want people to find out about it and buy it. So higher education has been corrupted by industry and letting your son play football does not demonstrate good parental judgement (my opinion) and Mr. Holtz’ article is really good reading, but the rationale behind drinking this milk product after intense exercise is pretty good. Beats the heck out of drinking a Coke, which might be a kid’s first choice . Thanks for your notes on this. So this is a much bigger issue than “the rationale.” It demands a release of the data. And that hasn’t happened. Writing PR news releases in the data-free zone is not the way science should be communicated to the public. Might be something interesting to be found digging into the school district’s participation. The same Clayton Wilcox was school superintendent Pinellas County, Florida, until he left mid-contract to take a job with Scholastic a year or two after the district approved an $800,000 contract for a reading program upgrade from the company. There was quite a bit of controversy during his time here and around his departure. I only have one question: who funded this study? Can’t U of MD publish even that much information?